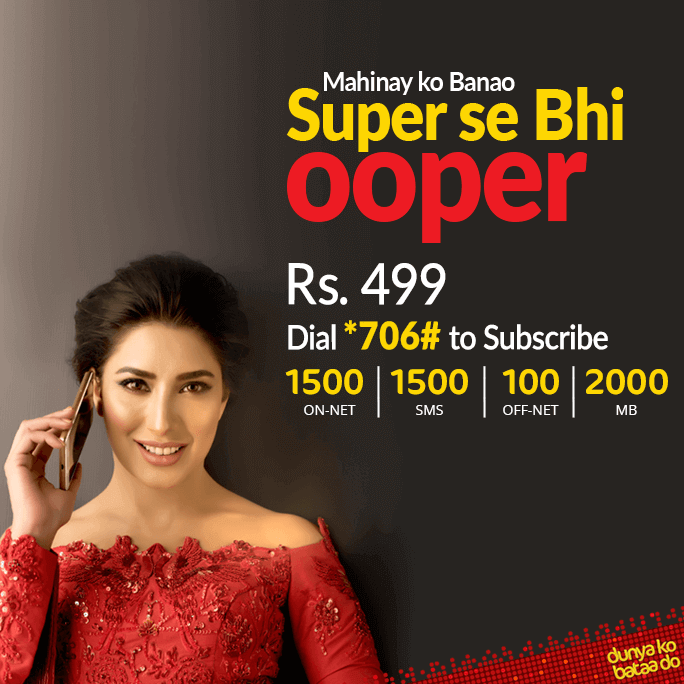 Mobilink Jazz Call Packages: Daily, Weekly and Monthly. 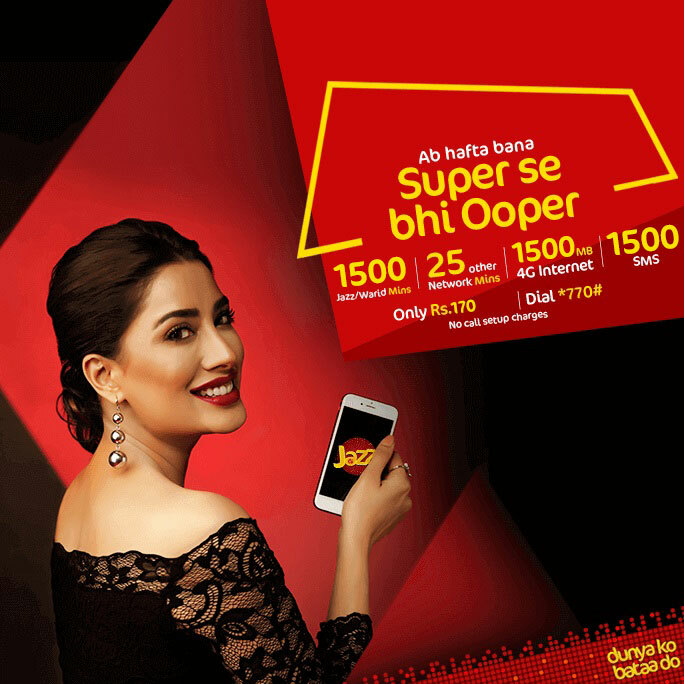 Mobilink Jazz is one of the leading cellular operator in Pakistan. Mobilink had started operations in 1990 as the first GSM cellular mobile service in Pakistan. Mobilink Jazz catering the need of its customers in Pakistan by offering the different call packages including daily, weekly and monthly at very much affordable rates so the customer choose as per their choice. Mobilink Jazz Call Packages for daily, weekly and monthly are noise free and offer unlimited talk without fear of balance shortage. 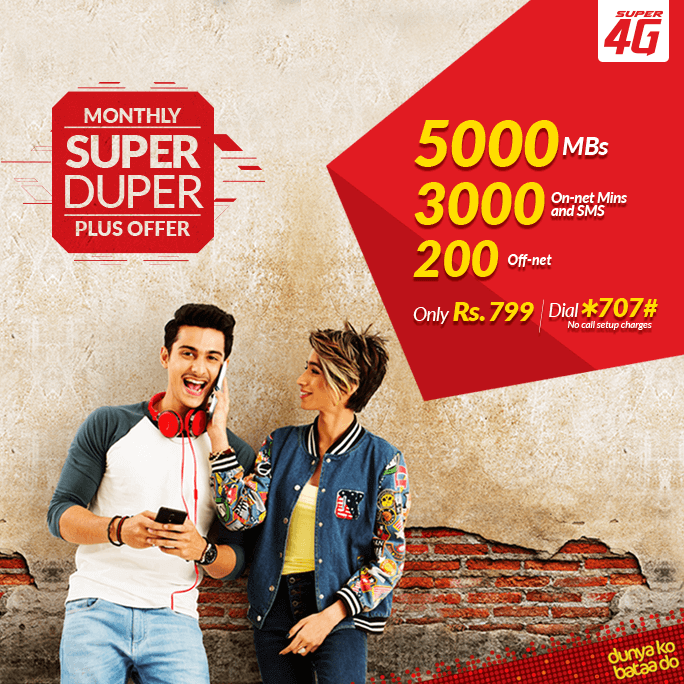 With the Mobilink Jazz Call Packages for daily, weekly and monthly customers can get free on net minutes as well off net minutes that can be used to call on other cellular networks in Pakistan. 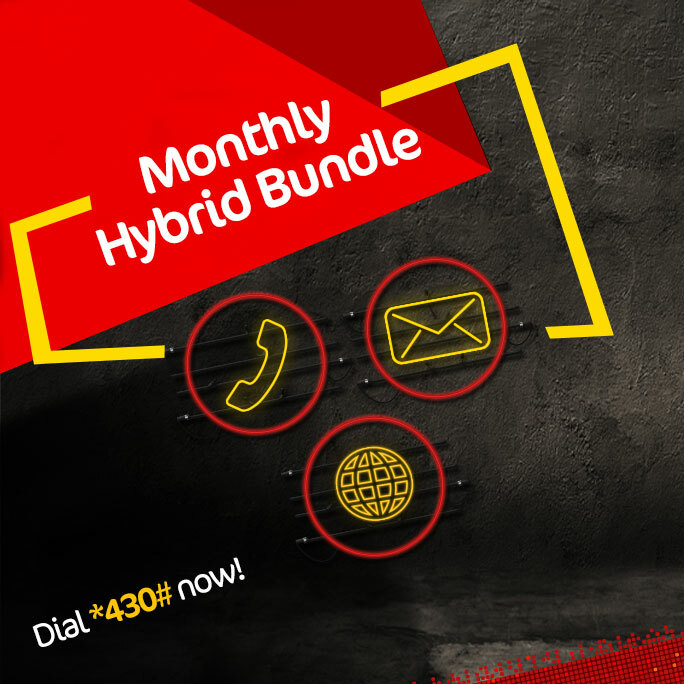 Customers can make unlimited calls to their friends and family by switching to daily, weekly and monthly call packages. Complete details about Mobilink Jazz Call Packages for Daily, Weekly and Monthly communication needs. 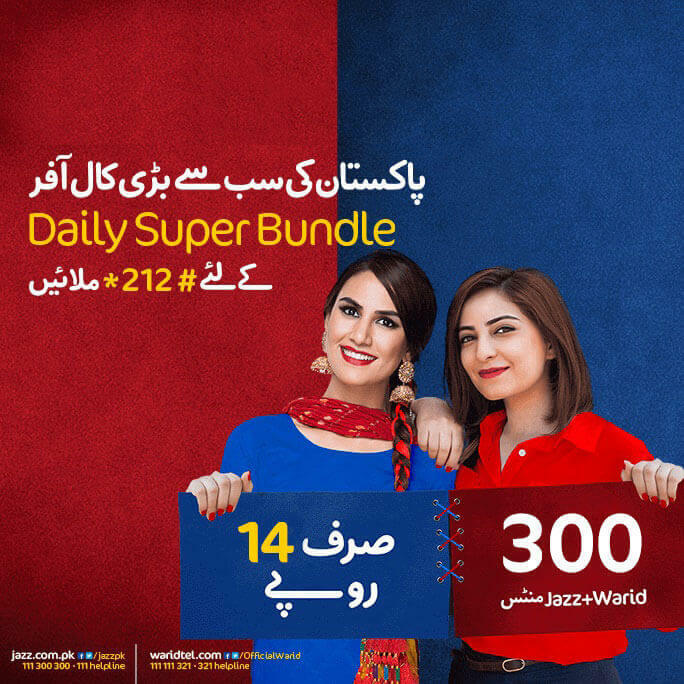 Mobilink Jazz Call Packages: Daily, Weekly and Monthly.